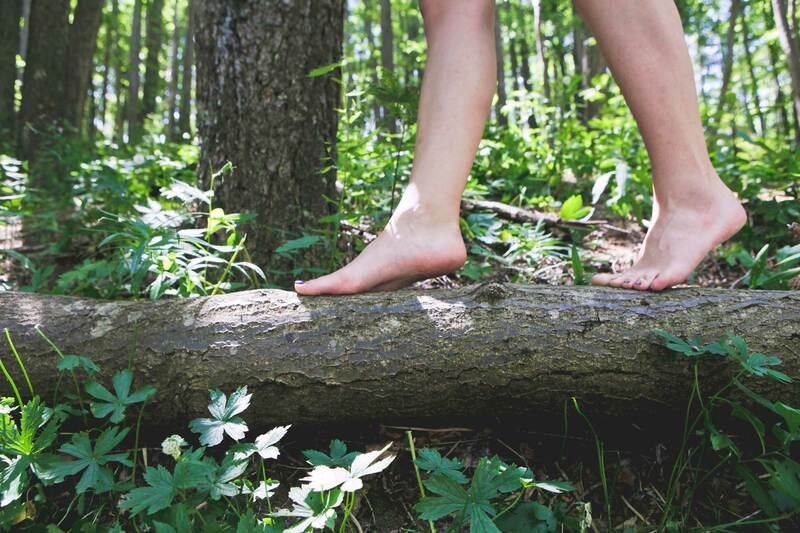 Wherever life takes you, make sure your feet can carry you. Professional, patient focused foot care in a contemporary and friendly environment that keeps moving forward. FootBalance custom orthotics for comfortable walking, Clearanail treatment for fungal nails and cosmetic nail reconstruction are among the specialised services offered at All About Feet. Reflexology and Reki, massages and warm wax therapy for painful joints plus Dr Remedy's vegan nail treatments for beautiful nails. Give your feet a real treat. A new and accessible clinic in the heart of Yateley offering Podiatry, Foot Health, Nail Surgery, specialised treatments such as FootBalance custom orthotics and Clearanail fungal nail treatment, Reflexology, Reiki and a range of beauty treatments. The Fleet clinic is prominent set in the High Street and offers a full range of Podiatry and Foot Health treatments including FootBalance custom orthotics, Clearanail fungal treatment, Nail Surgery, Relexology, Reiki. An established High Street clinic offering Podiatry, Foot Health, FootBalance custom orthotics, as well as regular and speciaised foot care including fungal treatments, Reflexology and Reiki and other complementary therapies. Are you keen to run your own business and benefit from All About Feet brand and expertise? We want to offer accessible, professional foot care and allied services and are actively seeking motivated people. All About Feet provides comprehensive treatment and care for your feet. Podiatry, Chiropody, Orthotics, Foot Health, Reflexology, Reiki and Beauty – something for all your foot care needs provided by fully qualified and experienced practitioners. We offer a welcoming, friendly environment where everyone can feel comfortable and confident and where regular foot care is the norm. Find your nearest clinic and discover our range of treatments available. Everyone’s feet are different and often our own feet differ from right to left. 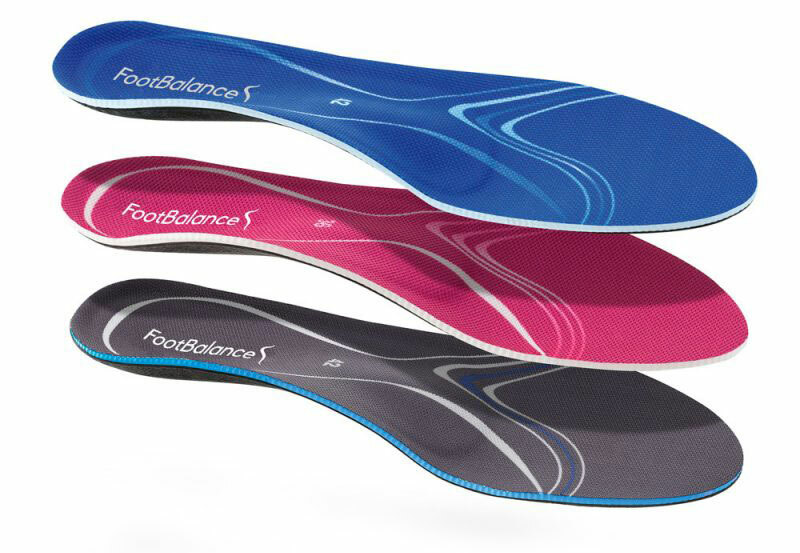 FootBalance’s foot analysis identifies your foot type while FootBalance Custom Insoles are individually moulded to your unique feet to support them in a neutral position aiding a balanced stance and correct posture. 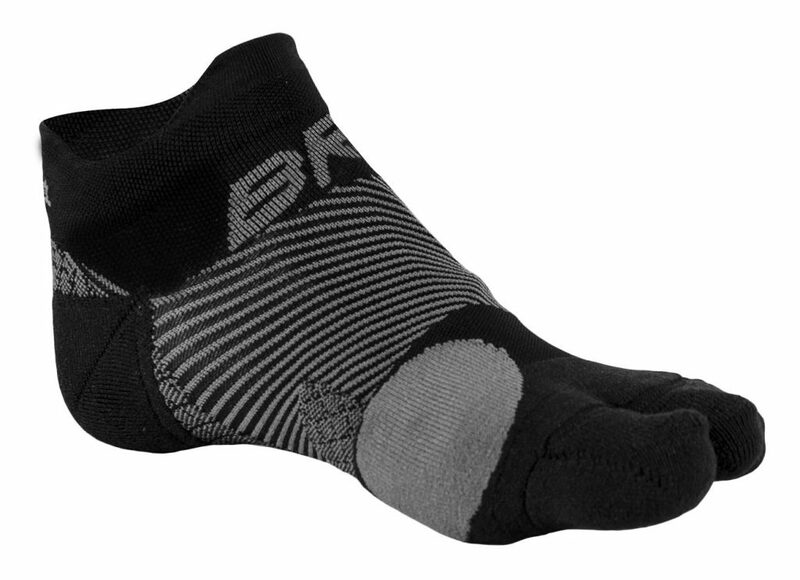 OS1st Medical Grade Compression socks, sleeves and braces can be fitted alongside your insole to give enhanced support. Beautiful Faces at All About Feet! Clearanail is an exciting new product for treating Fungal Nail (Onychomycosis). Clearanail is based upon Controlled Micro Penetration (CMP), that makes tiny holes in the nail plate. The holes allow topical treatments to reach the nail bed in much higher concentration levels than otherwise possible. If you would like to ask questions about any of our treatments or book an appointment please get in touch.